Why do you need a BMW tracker? 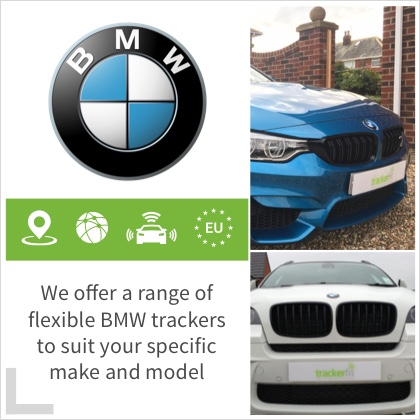 We offer a range of flexible BMW trackers to suit your specific make and model, which will complement and enhance your BMW ownership experience. You might have a spacious garage, or a neighbourhood watch programme, but thieves are creative and often undeterred by these measures. This is where trackers come into play; these devices enable your car to be monitored continuously, so that there are systems in place to keep an eye on your vehicle when you are sleeping, parking in an unfamiliar place, or travelling abroad. 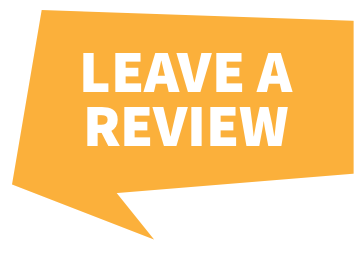 In fact, these tracking devices are insurance approved, reassuring your provider that you are a responsible driver and even potentially leading to lower premiums. Which BMW Tracker Should You Pick? Our company offers a wide array of tracker choices for the discerning BMW driver. 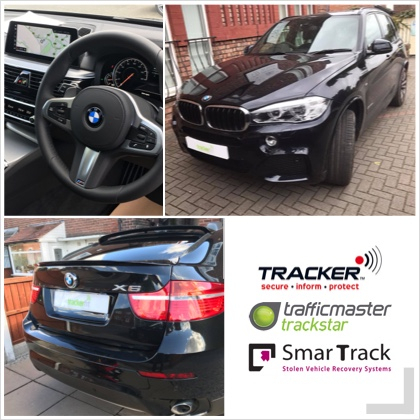 The specially designed BMW RAC Trackstar is a GPS+ GSM device that has been approved by the police as an effective anti-theft prevention measure for BMW owners. 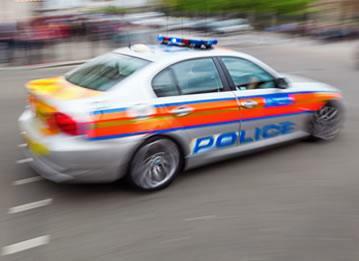 It operates with the famous Trackstar technology that includes a movement sensor and 24/7 call centre, as well as an ultra-fast response that includes locating your car every 20 seconds once initiated. The trackers operate throughout Europe, so if you wish to make the most of your BMW and take a road trip to the continent, the tracking device will provide you with peace of mind in new and unfamiliar places. Due to the flexible nature of trackers, however, your BMW is fully compatible with a range of devices. The SmarTrack Trident range also offers a highly responsive call centre and motion sensing, as well as the option for you to monitor your car remotely for ultimate reassurance. This product includes a backup battery, so you will never be caught out, and can be sure that your vehicle is protected at all times. 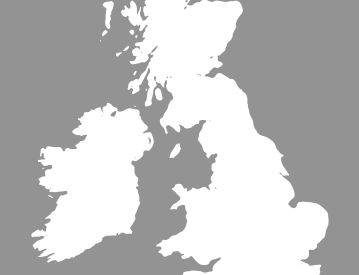 Other tracking options offer additional technological advances, such as the Tracker Retrieve, which utilises a highly reliable Very High Frequency (VHF) signal. 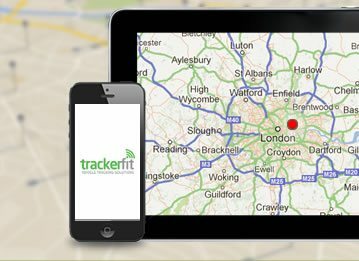 This feature allows the tracker to locate your car even in low signal areas, such as underground or in containers, and then liaise with police directly to retrieve the vehicle. Choose the safety and security of a BMW tracker now! 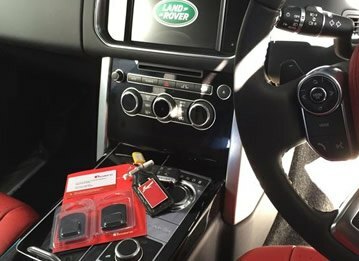 Trackers are suitable for all makes and models and are often transferable to your next vehicle – truly an investment for the future. 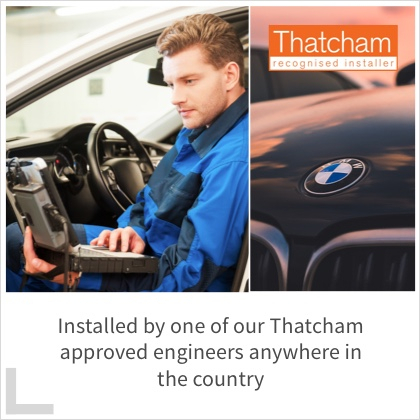 In addition, when you purchase a BMW tracker from us, the price includes not just the device, but installation by one of our approved engineers wherever you live in the country. So, take a look at the extensive tracker options for BMW that we offer, and contact us today to explore your options!